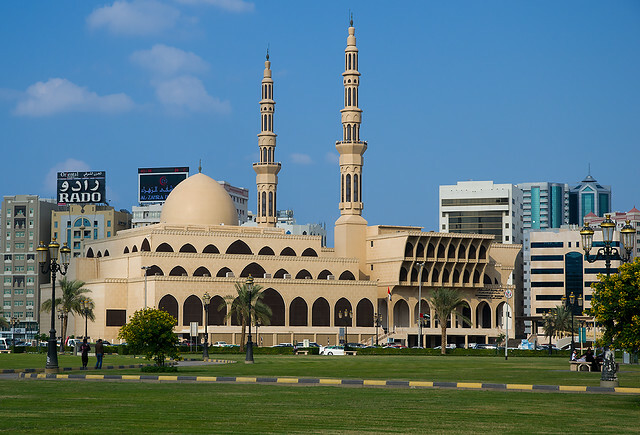 King Faisal Mosque is renowned one in the whole UAE because it’s largest in Sharjah and third largest in the 7 Emirates. The mosque captivates every person with its sheer grandiosity. Built in 1987, the mosque is in the heart of the city, easily accessible by buses from any area. For those wishing to reconnect with their spiritual self, this is the right place. Nearly 17000 people can be accommodated in the prayer halls. During Ramadan, the place breathes in spirituality when lectures are given on every night. Also, listen to the readings of Quran during this time. There is also a library that dwells on Islamic thought, its culture and the books of Sharia and Hadith. It is mostly visited by the locals and faithful for prayers.